A website is the face of your business. A well designed website decides the conversions (percentage of traffic). For the industries to succeed in the market and create a niche for the kind of products/services they endorse, hiring a professional web design company is utmost important and a non-negligible factor, which is responsible in changing the fate of the industries within overnight or long run. Web Design Company has several years of expertise under their belt. 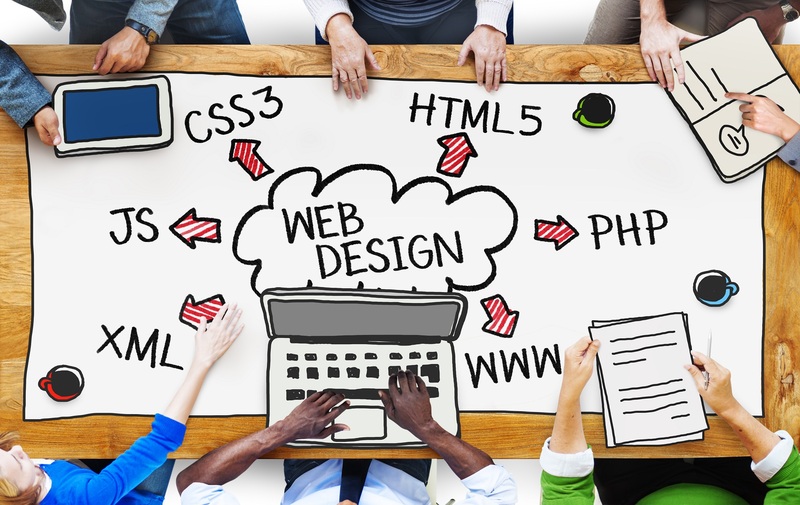 Website Design professionals have the capability to resolve technical issues and run your business in the right direction. A talented web design company can easily have many active clients and have had worked with hundreds of companies from various industries. The industries have to take the full advantage of the knowledge resource base of the web designer, as it will help in only making the right decisions. To present the company on a pedestal to appeal to the potential customer. To substantiate that the company’s capability of item customization is virtually unlimited. In showcasing the ready products including the process of their making. In converting the visitors into clients. In launching your own sales channel which could be bulk or retail trade. In attracting new investors or reporting to existing ones. Showcases the brightest of your works. Catches the attention of the users. Brings your industry from local to international level. It appeals to your target audience. It focuses on your business priorities (bulk, retail, supply etc.). It keeps in touch with your partners and employees alike. It portrays your factory’s full potential.